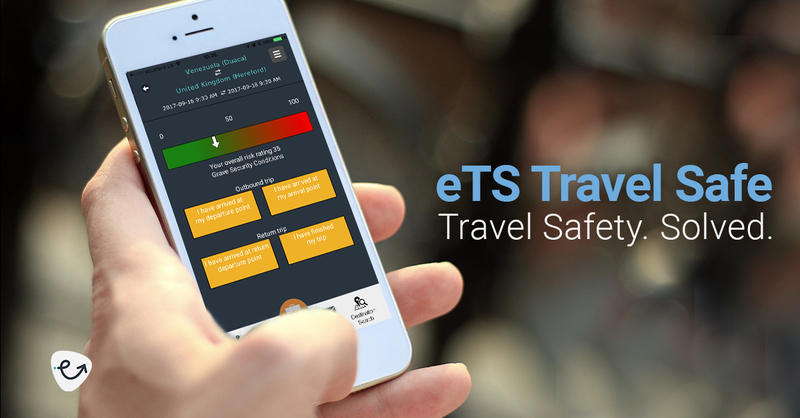 eTravelSafety, a UK firm based in Hereford, who provides corporate travel safety training and technology solutions, have signed on the Virtual Expert technology offered by exClone. The project aims at providing the first ever interactive travel safety training to their user by a virtual expert (an Artificial Intelligence application) who is able to deliver relevant training videos and answers to questions on demand. This approach of utilizing cutting-edge technology is a visionary step where a high-degree of interactivity makes a competitive difference. The product launch will be announced soon. WHAT IS A VIRTUAL EXPERT? We all know virtual assistants like Siri, Alexa, Hey Google, Cortana, etc. Virtual assistants do not contain any specific expertise, nor can they converse about any particular knowledge. Their tasks are rudimentary in the category of pointing, arranging, organizing, playing songs, or scheduling. Virtual Expert is the next step-up where the conversational AI system can talk about a particular expertise. It is technologically much more challenging than its counterparts. A corporation may have a specific expertise captured in a bundle of videos, much like eTravelSafety do. There may be tens of thousands of answers embedded within these videos that a user can benefit from. There are two distinct advantages of virtual experts in such cases. The BUNDLE EFFECT: Ability to locate the most relevant video from a bundle in response to a question asked by the user. The INTERACTIVE VIDEO EFFECT: Ability to answer a question promptly relevant to the content presented in a video. An example of a Virtual Expert is shown below where a video (on the left) is wrapped with a conversational interface (on the right) and loaded with knowledge that can (in some cases) go beyond what is included in the original video itself. Not only can this system bring answers from the video content, but it can also suggest other videos more appropriate for the question. Interactivity is the future. Elevating any content to the level of instant conversational engagement holds the obvious key to competitive edge. You cannot ask a question to a video, slide deck, document, image, diagram, podcast, Web page, etc. But you can ask to its virtual expert as an interactive wrapper. Creating a virtual expert is mainly an editorial process via the Instant Learning technology offered by the exClone platform. The process involves curating documents of expertise and rendering them into the system. There is no coding involved. Training the system is a single step machine learning process using the content only, devoid of large data requirements. But the creation process can continue after deployment. Designated teachers can chat with a virtual expert to add more knowledge without re-deployment. This allows organic growth and instant modifications/additions to the system. This article is brought to you by exClone, a chatbot technology provider. Visit eTravelSafety, in Facebook, LinkedIn. Join CHATBOTS group in LinkedIn. You can follow exClone in Facebook, and in LinkedIn. This entry was posted in Business by Riza Berkan. Bookmark the permalink.